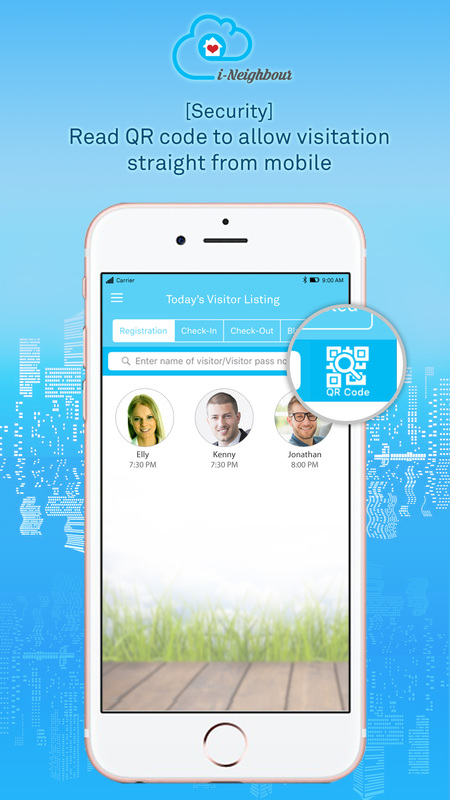 Visitor Management on Mobile with i-Neighbour App. 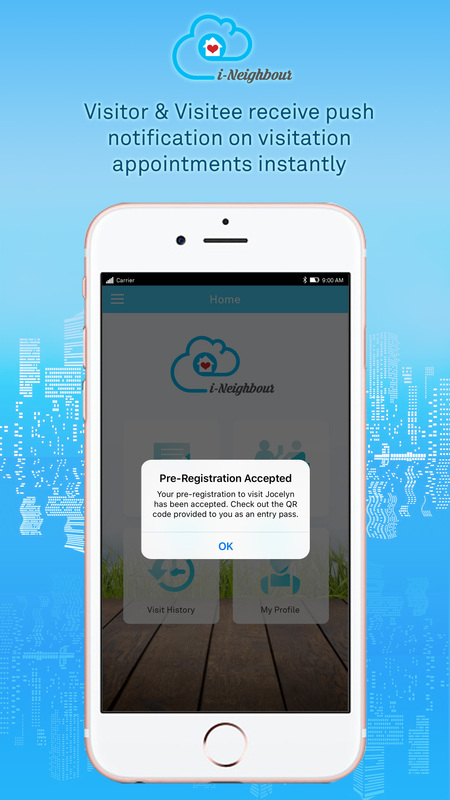 i-Neighbour mobile app is an application to support i-Neighbour a cloud based and automated Visitor Management System for high rise and gated guarded residential neighborhoods, in mobile devices on iOS and Android platforms. 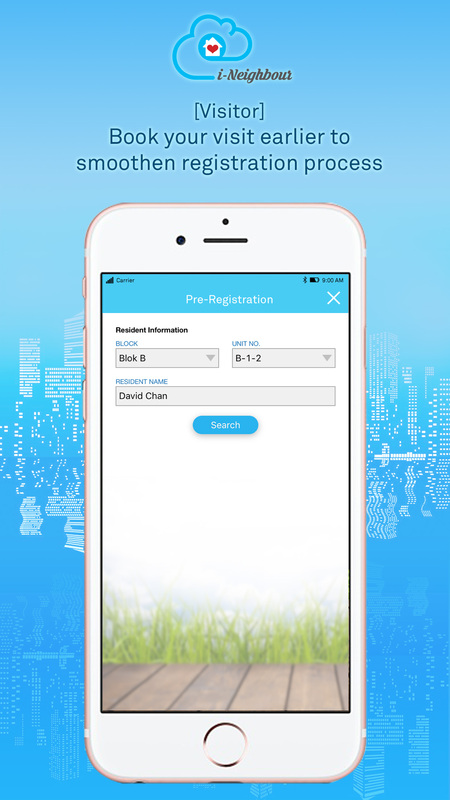 i-Neighbour app allows residents, visitors and management personals to access and use the features of i-Neighbour solution straight from their mobile devices. The world has gone mobile and operating only through a website is just not enough nowadays especially when people are increasingly busy and on-the-go frequently. With i-Neighbour app you can manage your visitors to your home at any time, from anywhere using a safe, convenient and efficient process. Your guests can pre-register for a visitation to cut back on the waiting time at the guardhouse with a simple use of the i-Neighbour app. And if you are arranging an appointment for your family or a friend to visit you, pre-register for that visit and your guests will get express visit passes instantly. Upon arrival they just need to tap the QR pass at the guardhouse without the need to fill up any manual guest logbook. Living in a community, information sharing can be useful especially in times of urgent needs. You can count on i-Neighbour Mobile App to provide you with the required documents and contacts that you may need in just a few clicks away. i-Neighbour caters for different role functions that include residential management, resident, security company as well as visitors all from one application. 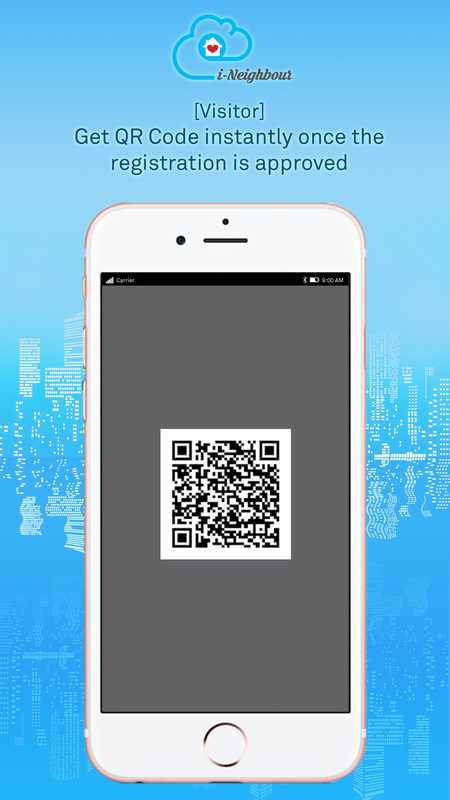 Administrators or Management Representative can use the app to manage the neighbourhood’s units, share resources, manage visitors and view the visitor list; the app allows you to closely monitor the visitation activities of your neighbourhood, any time, anywhere. As resident, you can surely get to enjoy the app to conveniently invite your family and friends over and keep yourself informed with notifications on pre-registered visitors and their arrivals. You may also have generous access to the neighbourhood's resources. For Visitors, they can pre-register visitations and receive invitations for a simplified and pleasant visitation experience. And Security Guard can use i-Neighbour Mobile to manage and monitor every pre-registered and walk-in visitation via your mobile device, any time anywhere. 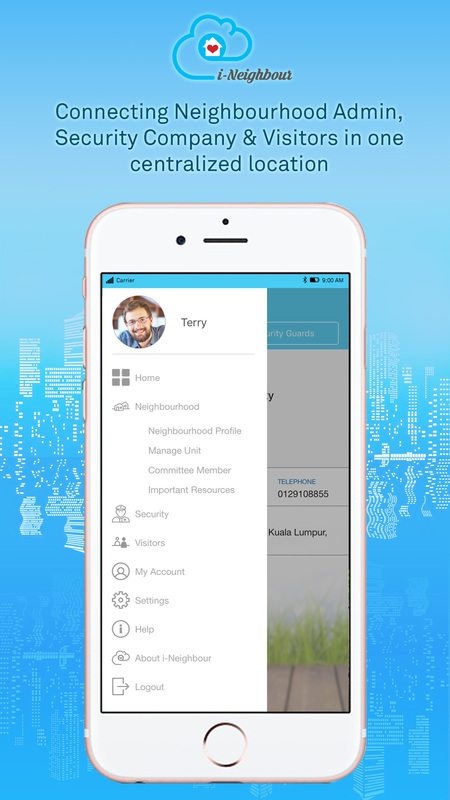 i-Neighbour is meant to simplify visitor management system without compromising the neighbourhood’s security. 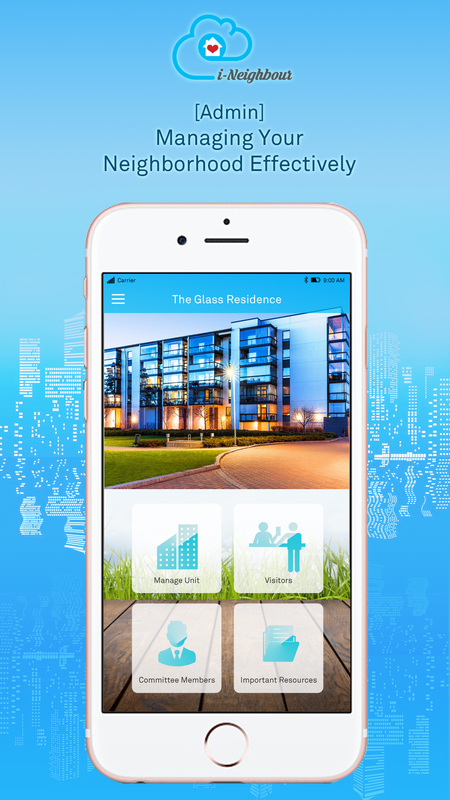 And i-Neighbour app elevates it to another level and making the solution a convenient tool to complement today’s modern lifestyle.